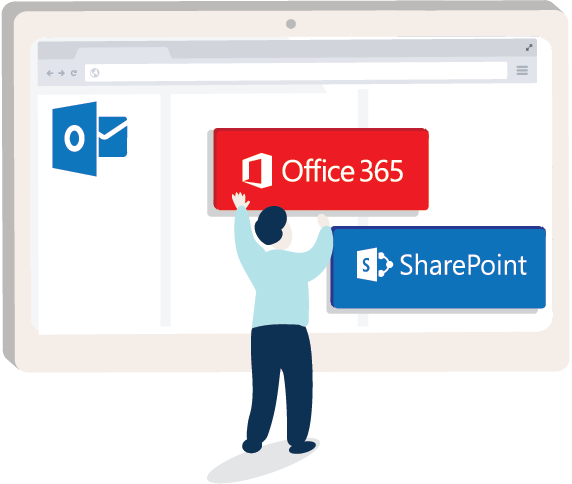 harmon.ie is makes it easy to use SharePoint from the desktop, browser, Mac, and mobile devices via sidebars in Outlook, OWA, Word, Excel, PowerPoint as well as from harmon.ie and Microsoft mobile apps. harmon.ie makes it easy to upload emails and documents to SharePoint from Outlook. This includes a simple drag-and-drop method, an auto-capture for emails with Outlook rules function, the ability to upload messages automatically when sending them, as well as a trove of other convenient methods. 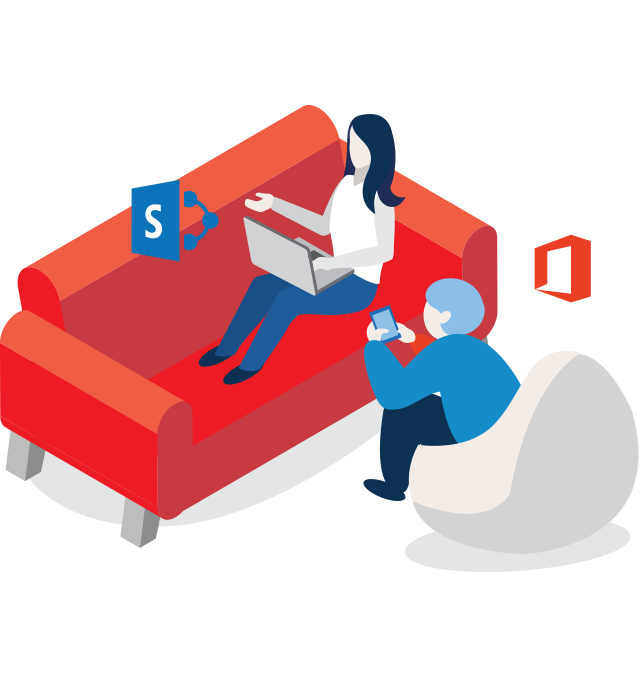 New capabilities include intelligently identifying and capturing important emails using topics, then uploading them to SharePoint. harmon.ie prompts users to categorize important emails and documents when uploading to SharePoint using metadata, ensuring the information can be found later. harmon.ie also applies familiar topics to emails and documents, using natural language processing, and by applying the intelligence of the Microsoft Graph. harmon.ie for Outlook makes it easy to search and discover the latest emails and documents quickly. Discover content using search, filters, favorite locations, sophisticated and flexible views, as well as discovery by topics. harmon.ie leverages the power of the Microsoft Graph to organize information by topic, bringing workers related content from Outlook, Calendar, SharePoint, OneDrive for Business, Microsoft Groups, and Microsoft Teams. You will be amazed by the critical content you will discover using topics. harmon.ie makes it easy to share emails and documents with colleagues. 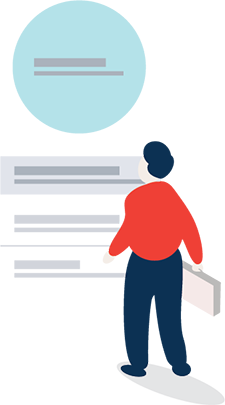 Instead of inundating colleagues with attachments—that can easily be mismanaged, lost or duplicated—harmon.ie enables you to share secure document links. You can also verify colleagues have access to the documents before sending them. 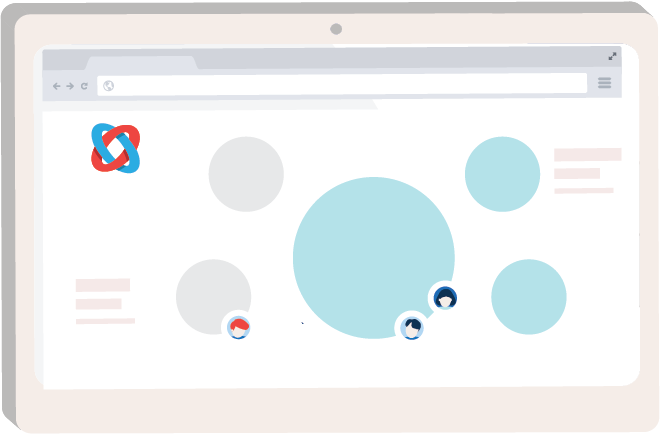 With harmon.ie, sharing information is scalable and secure so you can worry less about governance and compliance, and instead, focus on getting work done. 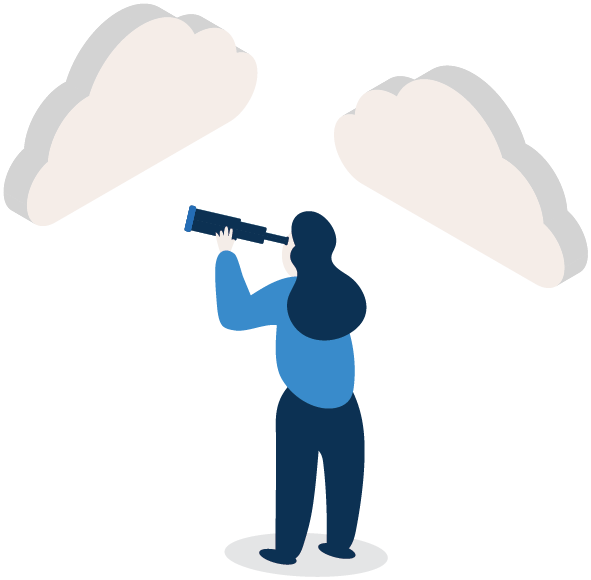 By making it easy to capture, classify, discover, and share emails and documents, harmon.ie, our email management solution, helps you be compliant with email and document management directives. Find out how harmon.ie can help your business today.